These are the ingredients for the perfect ski weekend. Follow us on a journey through Flims and let us show what's possible on a quick getaway with your closest friends or family. 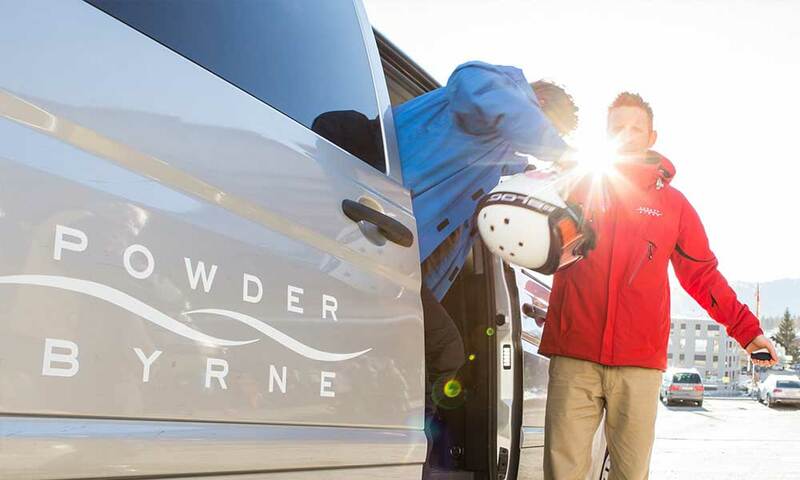 Arrive in style: We'll arrange the best flight times to minimise your time out of the office and maximise your time on the slopes. Getting picked up at the airport by PB Shuttle and sipping on champagne all the way to your resort makes the journey pass by in a flash. Stylish surrounds: We carefully select accommodation options that offer the finest facilities and uncompromising service so you'll enjoy only the best. Ski to your heart's content: We optimise your time on the slopes with our Ski Guiding service so you will ski the very best runs thanks to your guide's local knowledge. Treat your tastebuds: Our Client Concierge team ensures restaurant bookings are made in advance so you can enjoy the best table at the finest restaurants and your Ski Guide will get you there on time and stress-free. Skier's paradise: Enjoy afternoons exploring the breathtaking expanse and seemingly endless runs. 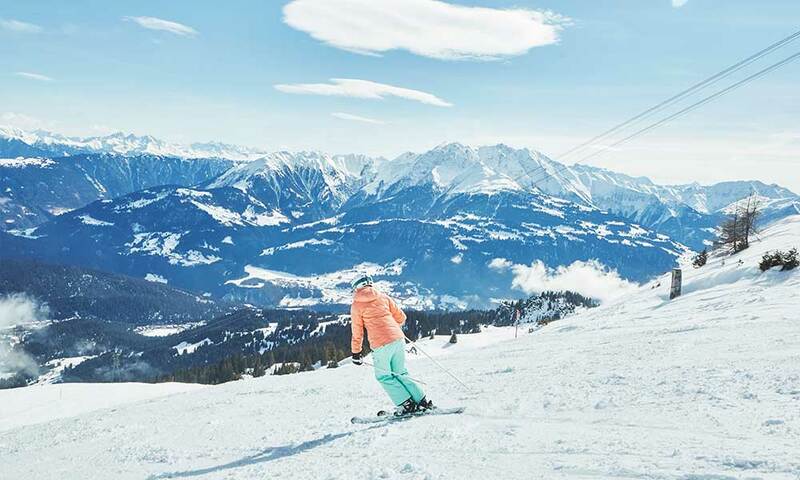 Flims is ideal for skiers of all abilities. Wind down: After a gorgeous day on the slopes, what could be better than a delicious drink on a sun terrace? 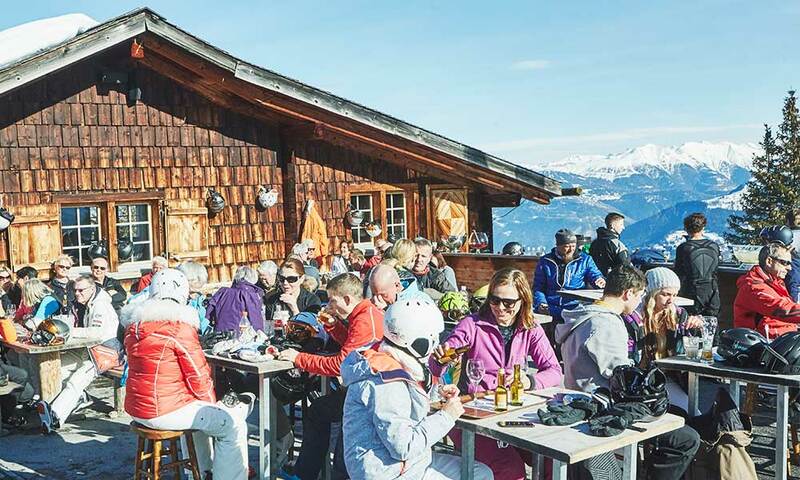 We know the very best après-ski spots to finish off your day in style. 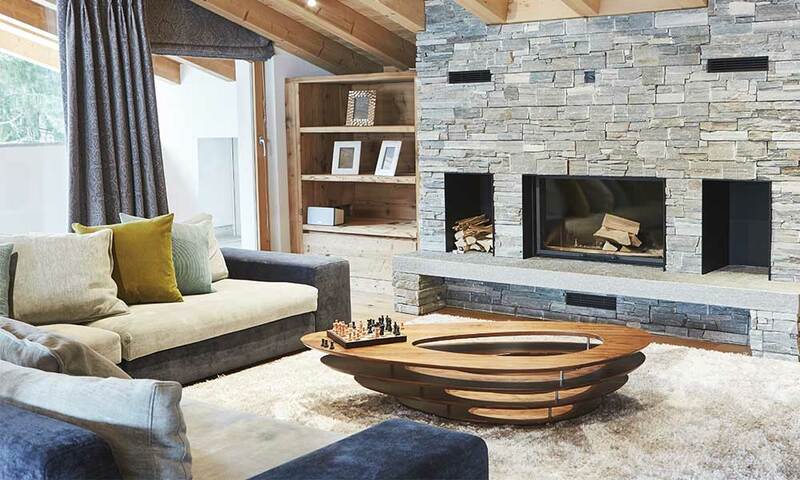 Head to the spa: Flims is home to some of our clients' favourite spas. You'll be spoilt for choice when it comes to treating yourself and easing tired muscles. Delicious dinner: From romantic rendezvous to relaxed family suppers, no matter what you have in mind, our Client Concierge team will be able to recommend the best restaurant and make your dinner reservation. To find out about experiencing a Flims ski weekend for yourself, call 020 8246 5300 or click here. All the ingredients for a truly unforgettable Christmas escape. Andrew, our former Resort Manager and current member of our Client Concierge team on why Arosa's perfect for a Powder Byrne ski weekend.